Hand-painted with lovingly detailed modelling. Falcon is a superhero with a telepathic link to his falcon. Hand-painted with lovingly detailed modelling. 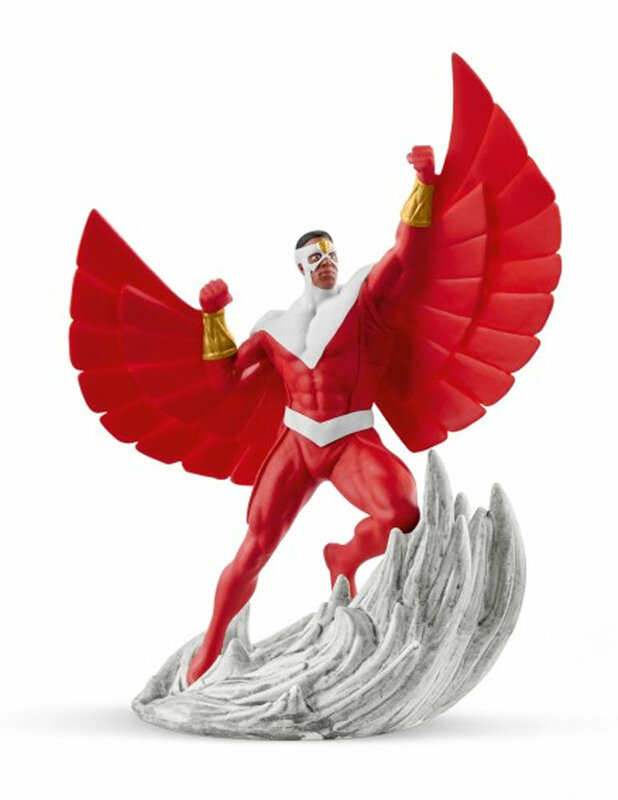 Falcon is a superhero with a telepathic link to his falcon. He fights at the side of Captain America, and later becomes his successor.